If you’re following Challenger Pad Systems on Facebook, you may have seen that we’ve been working on putting together a couple videos that talk more about our carpet cleaning machine and products. 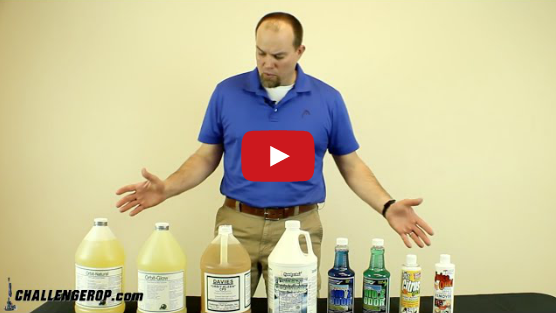 During the videos Brooks demonstrates the Challenger Pad Machine’s powerful cleaning abilities and also discusses our all-natural carpet cleaning products a little more in-depth. He gives an overview of the opportunities Challenger Pad Systems has to offer someone looking to kick-start their carpet cleaning business and even gives some great tips on caring for your carpet cleaning pads and your Challenger Machine to keep it running smoothly.